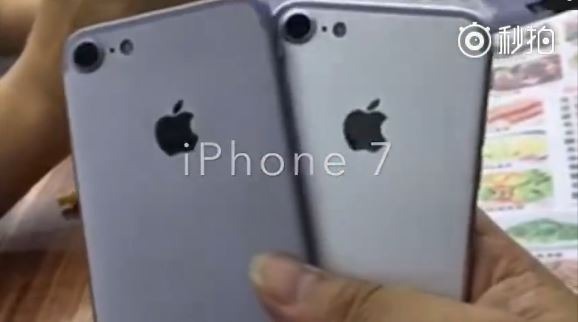 Adding to an ever-growing set of part leaks, a video uploaded on Thursday allegedly shows the rear casings of two iPhone 7 units. 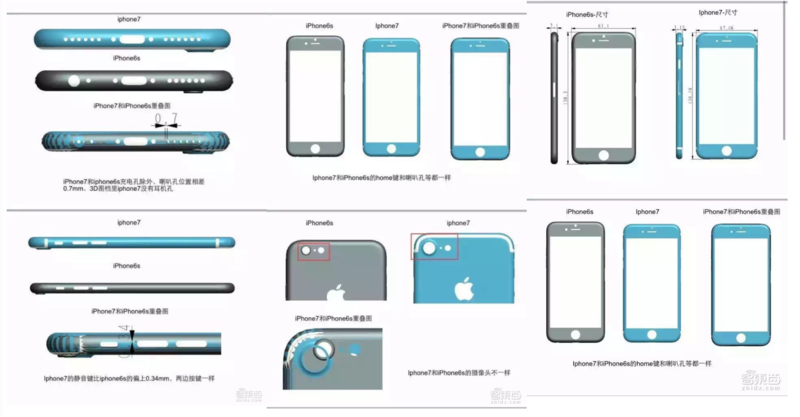 The new casings, which were originally posted on Weibo and highlighted by TechTastic, show the silver and space gray units. Both units included expected changes such as relocated antenna bands and a larger camera lens opening with their edges extruded from the shell itself, rather than fitted with a metal ring like the iPhone 6s. At the bottom of each shell are twin speaker ports, supporting the rumour that Apple is abandoning the 3.5mm headphone jack in favour of the Lightning port and Bluetooth audio. If the casings are authentic, they also support the rumour that Apple is sticking to the current shade of space gray, instead of turning to a darker shade. Apple’s iPhone 7 is expected to launch in September with an all new A10 processor, an improved camera, a base storage configuration of 32GB, and a 1960mAh battery, which is 14 percent larger than the battery in the iPhone 6s.